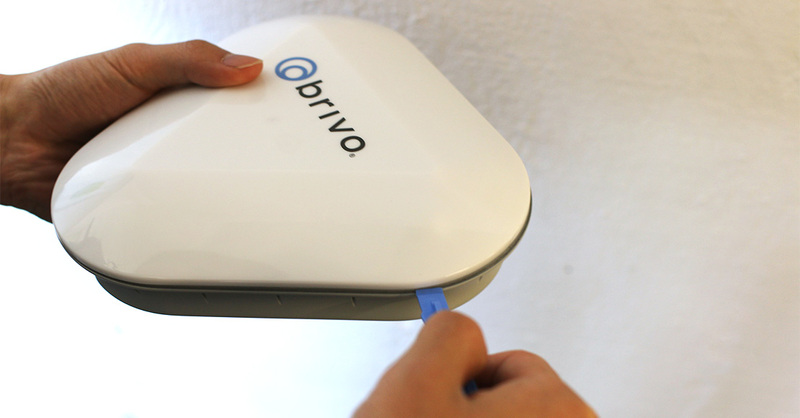 The Brivo IDBox makes enterprise security more transparent and less intrusive by turning your phone into an ID. 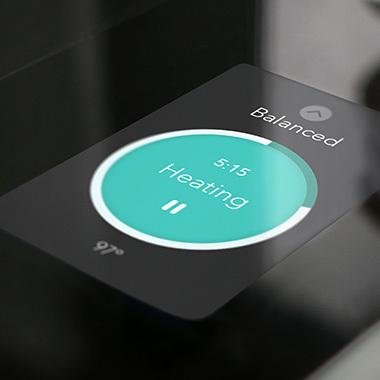 We helped a cutting-edge IoT company develop a simple wall-mounted scanner that streamlines the way people interact with physical spaces. 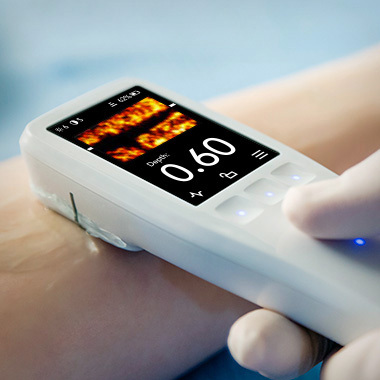 Done well, an IoT device embodies in form and facility the intelligent service it enables. 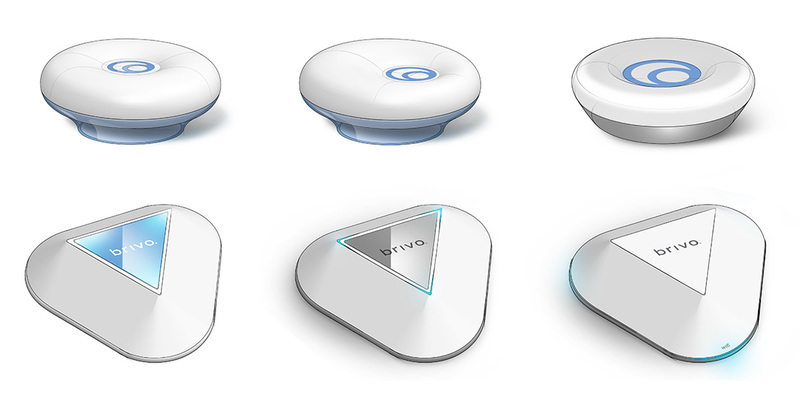 Brivo Labs has a big vision: to combine smart devices with smarter cloud computing to transform security for the connected era. 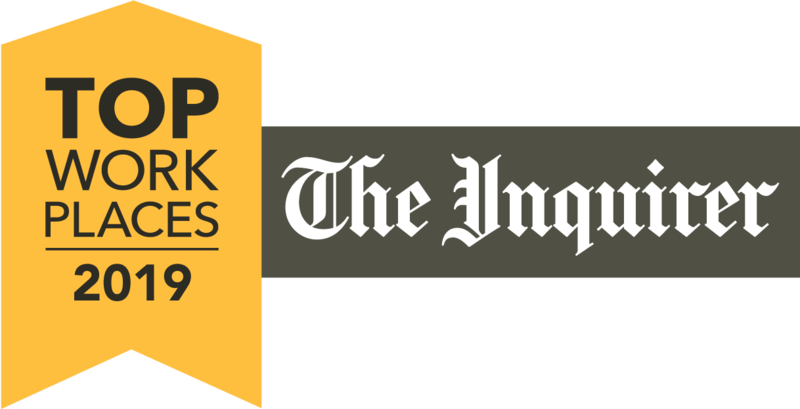 Their Identity Box applies this vision to the increasingly tricky problem of workplace security, using an Internet of Things (IoT) approach to identify people and track permissions. From its perch on the wall or ceiling, the Identity Box actively scans for people’s smartphones and wearable devices, giving supervisors a clear view of who’s in the room, and alerting them to unexpected visitors. 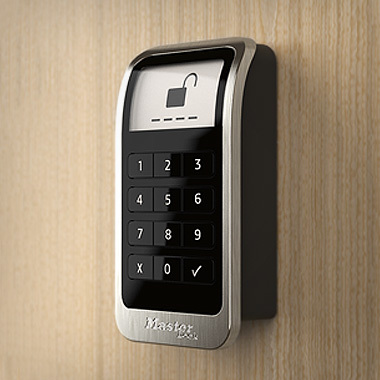 It’s a big change from cumbersome keypads and badge scanners. Brivo’s innovative approach to security brought a two-fold challenge to Bresslergroup’s product design team. Not only did the Identity Box need to indicate its status at a glance, it also had to convey a sense of security and connectedness – both shield and cloud at once. To handle this, the team spent the first phase of the project getting to know Brivo as a company, and understanding what makes the Identity Box different. Brivo had created a new way of making environments secure, built on its unique suite of cloud-based software that identifies people based on the devices they carry. Besides making security less intrusive, it also gives managers a real-time picture of how the space gets used, creating opportunities for improvement as well as security-enhancing situational awareness. Bresslergroup responded with a design intended to be visible, but still unobtrusive and reassuring. A triangle shape was chosen for its shield-like connotations, then refined over several rounds with Brivo to evoke transparency and connectedness, too. The resulting form, rendered in soft white, floats on the surface of a ceiling or wall, with a hard-edged triangle extruding from a rounded-off base. 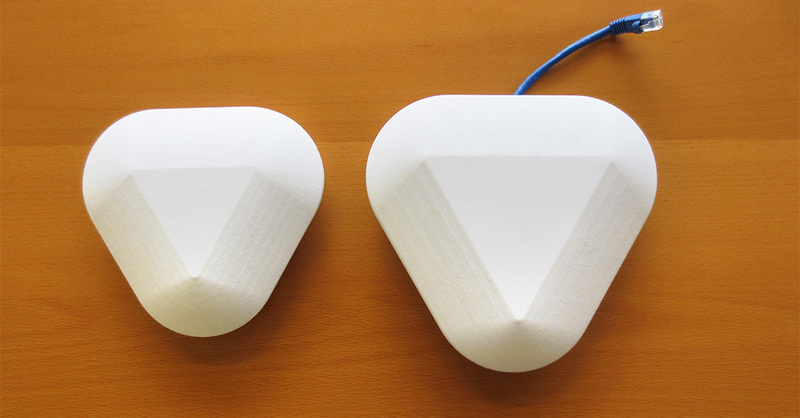 Encasing Brivo’s existing antennas and electronics, the enclosure features just three indicators, each of which glows white when active, and disappears when it’s not. The resulting Brivo Identity Box, launched in October 2014, is a product that looks like the service it enables: approachable, reliable and (almost literally) cloud-based. A fitting form for the IoT of the future.